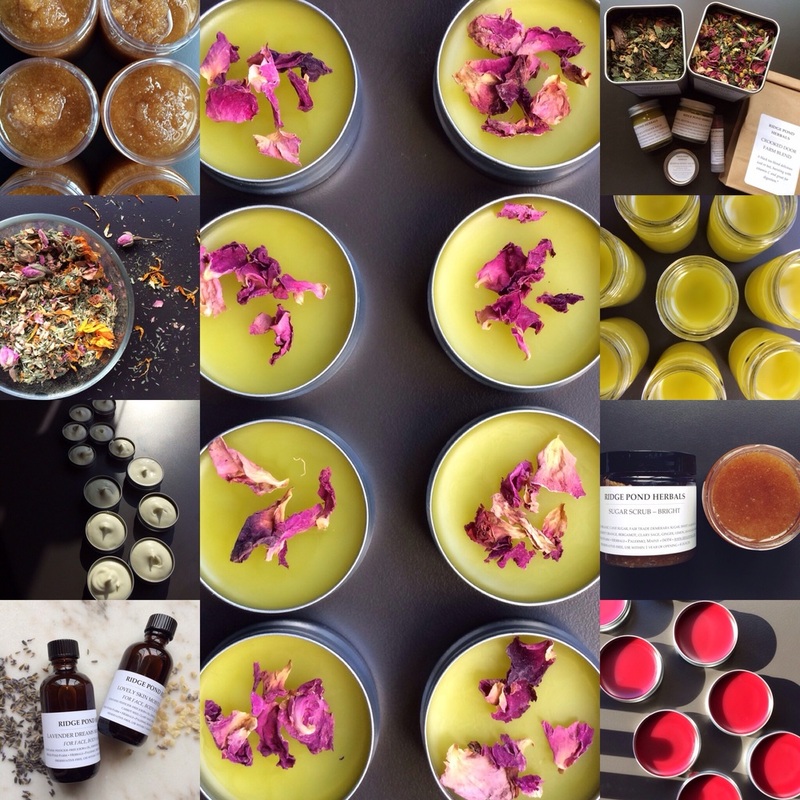 Next Friday, September 18th, I'll be at Ferdinand in Portland for a Ridge Pond Herbals pop-up shop from 11-5. In addition to the Ridge Pond Herbals already sold at Ferdinand, I'll be bringing the entire line of herbal-based body care and organic herbal tea blends. Please stop in if you're in the area (or were looking for a reason to be)!